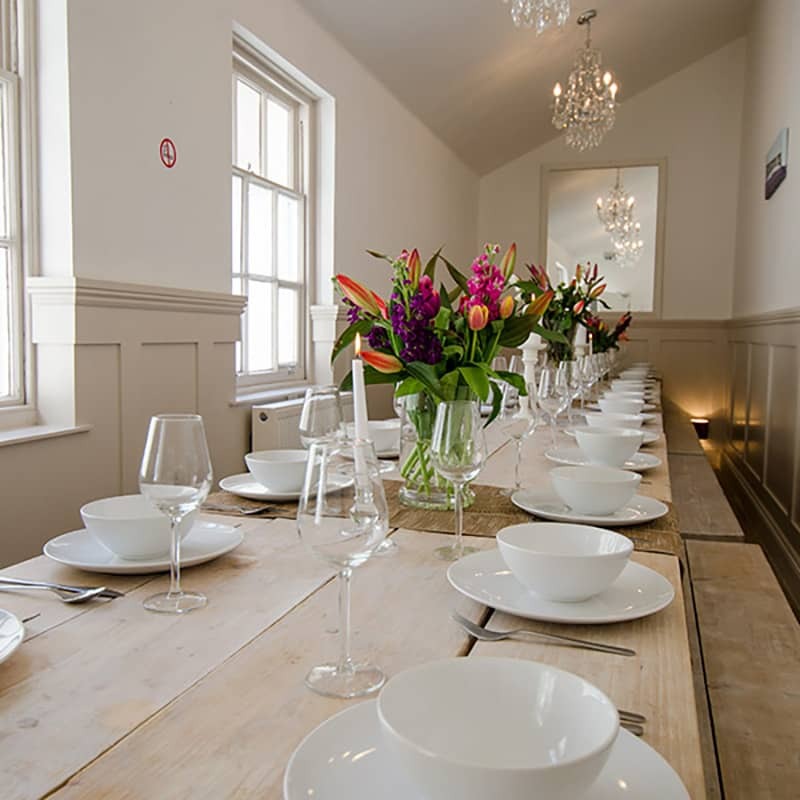 Welcome to our Brighton Activity Site page. 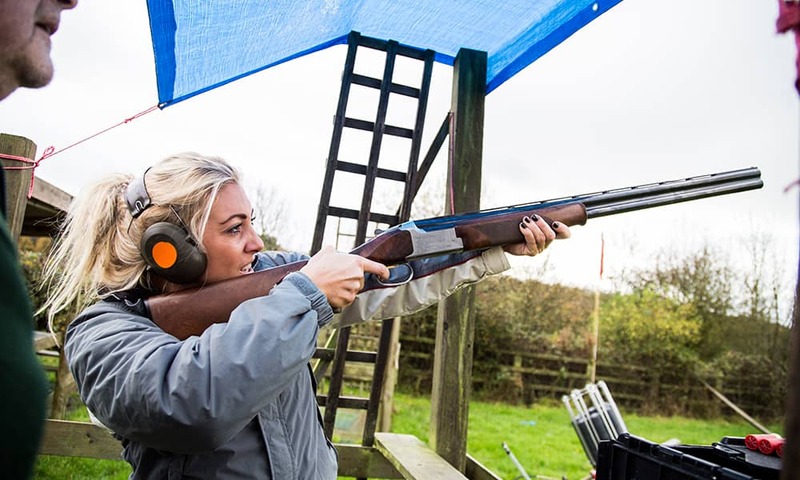 You'll find a variety of exhilarating driving, and shooting experiences to mix'n'match for the perfect tailor made activity day. 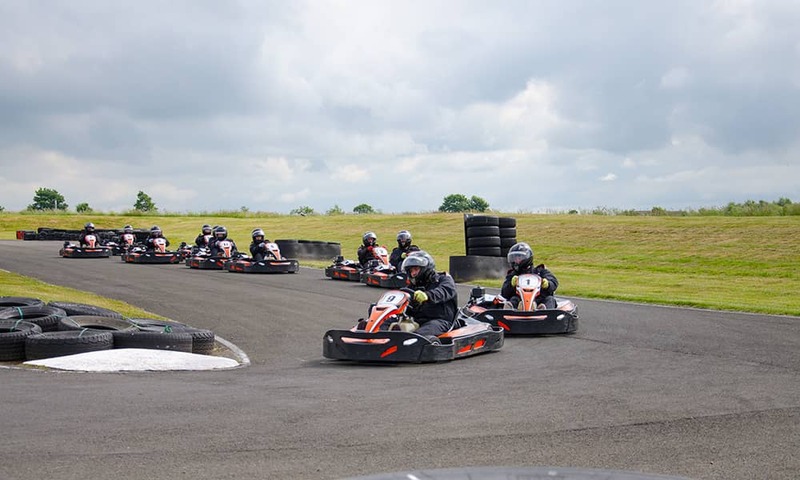 You can take to the track in a number of formats including Arrive & Drive, Grand Prix Karting, Cadet Go Karting and pure racing for stag and hen groups. 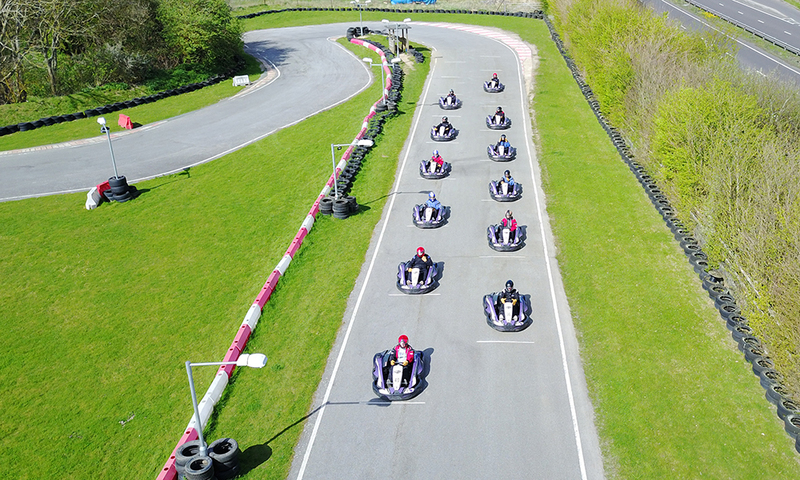 Karts run up to an adrenaline pumping 65mph and the centre can run grids of up to 12 karts. 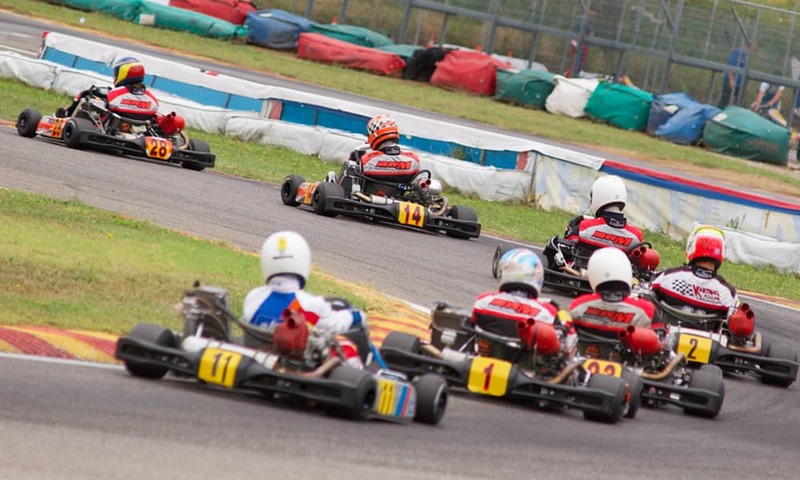 You'll be living the F1 dream in no time. 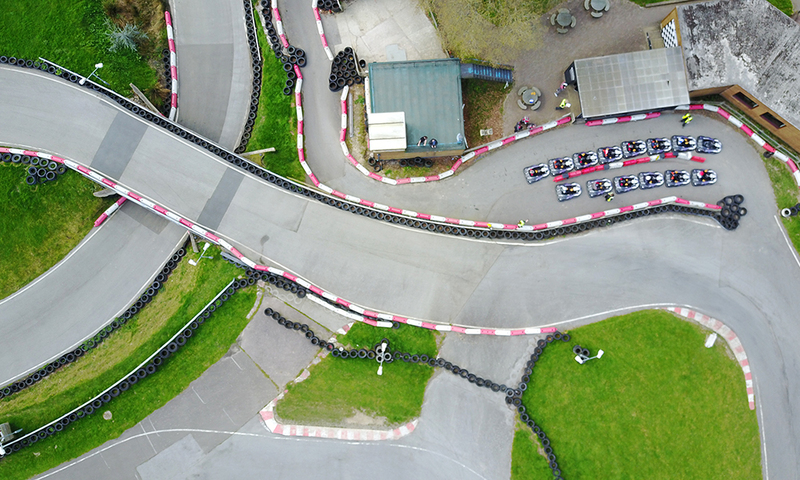 A state-of-the-art timing system, experienced and friendly staff and well-lit flood lights make this karting experience one of the finest in the South East. 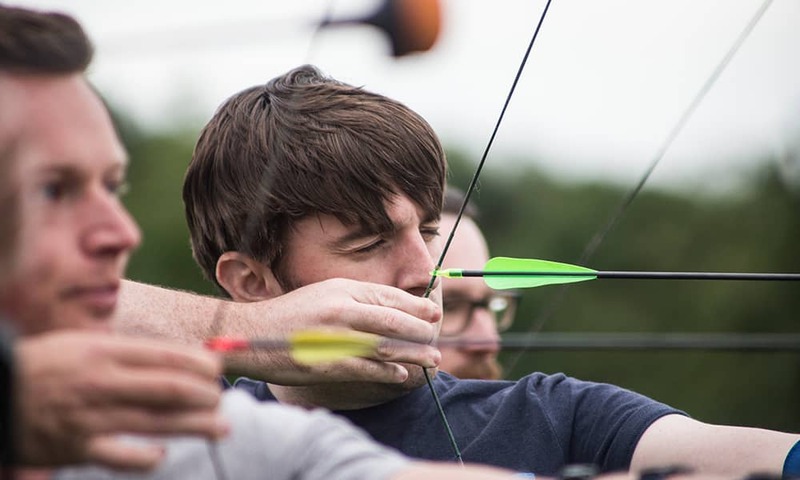 Experienced and friendly staff will show you the ropes for traditional archery sessions. 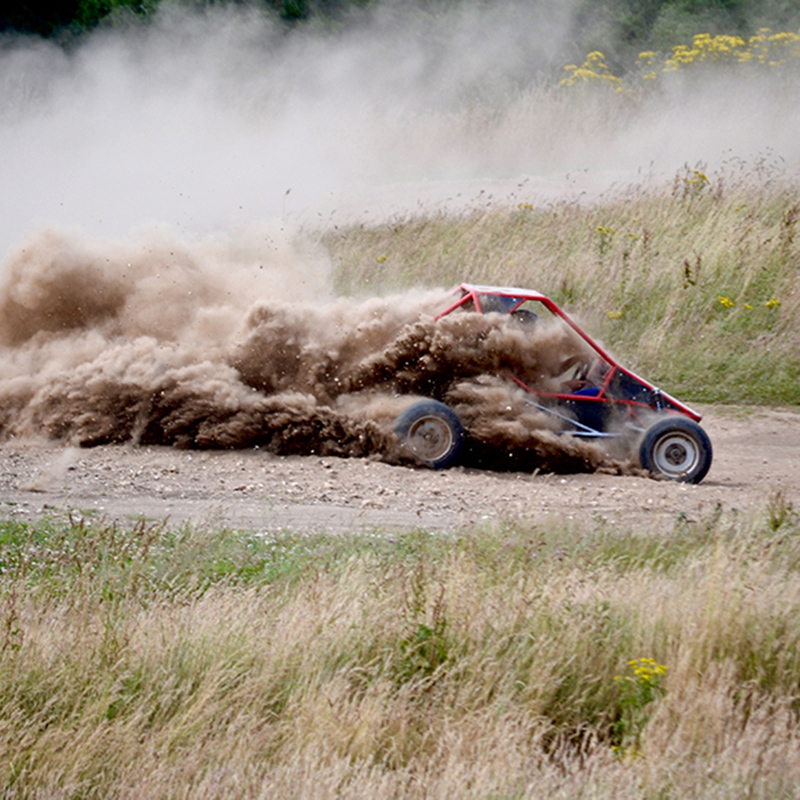 This a great social activity with plenty of laughs and challenges. A keen eye is needed! 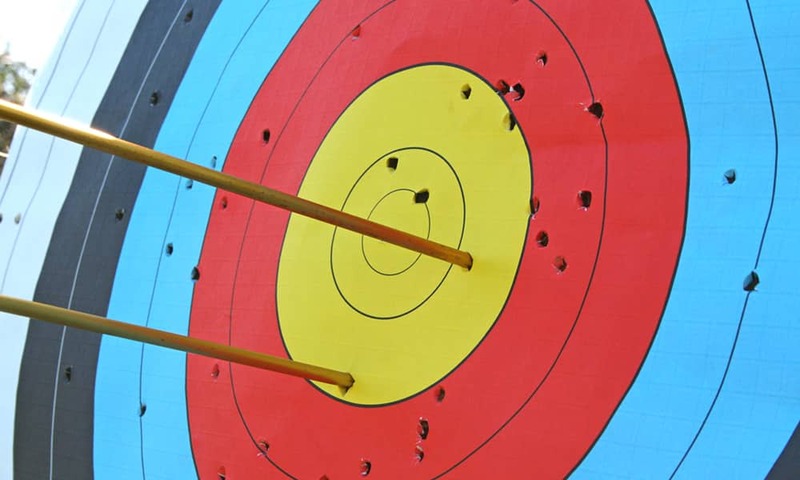 If you fancy yourself as more of a sniper, you can hop on the Target Shooting Range. 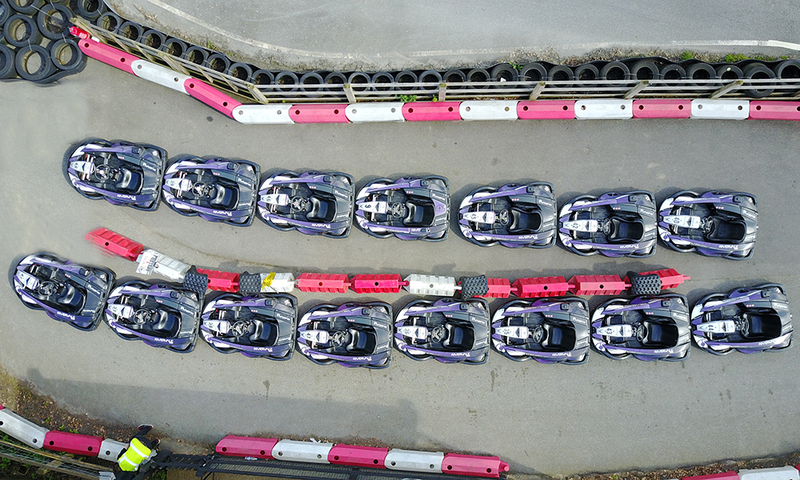 A stealth event with the added excitement of moving and exploding targets. 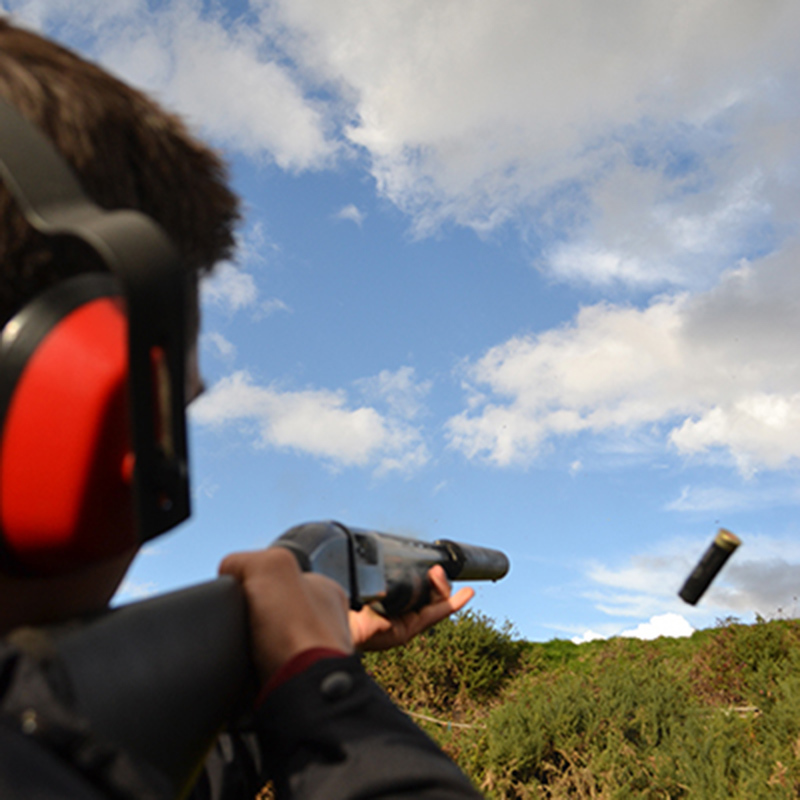 The most popular and timeless shooting event is the Clay Pigeon Shooting. 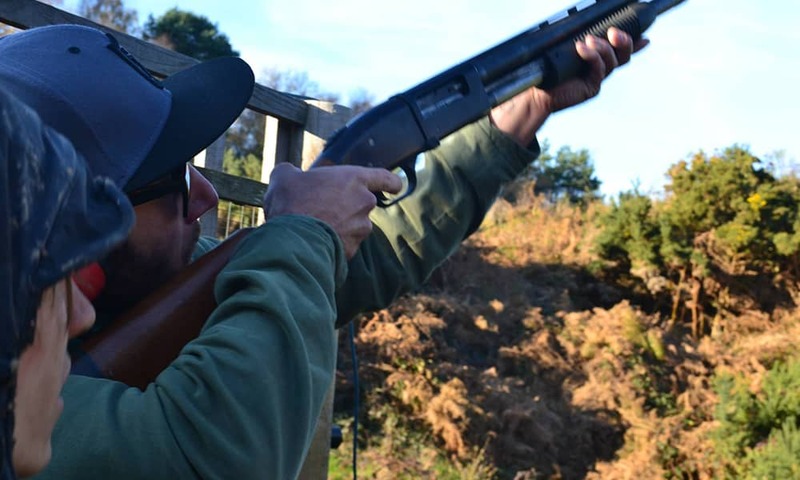 You'll never tire of the thrill and achievement of destroying a moving clay with a live shotgun. 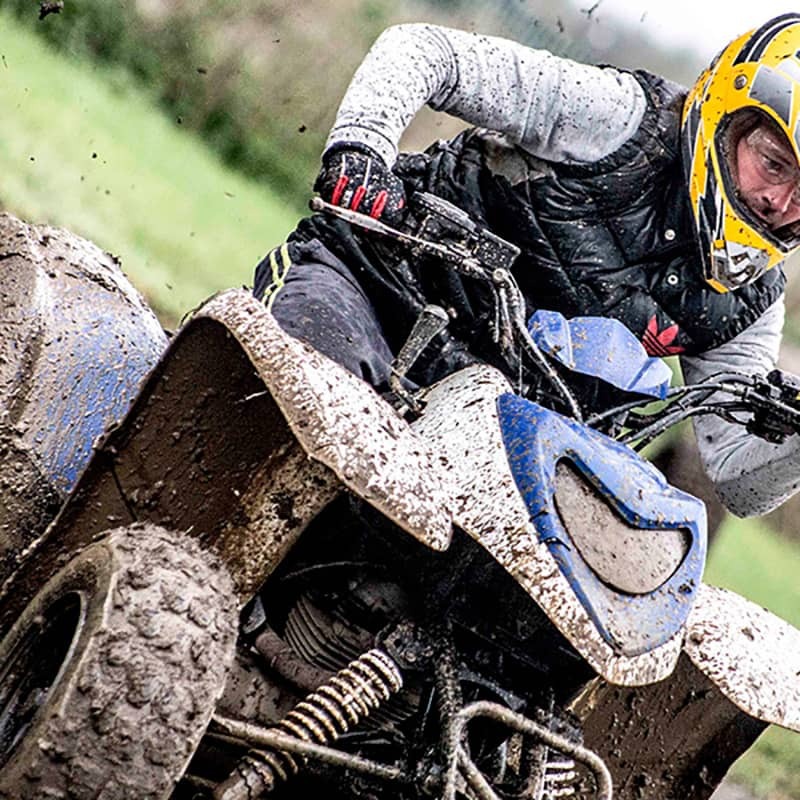 Stacks of fun activity ideas to choose from, we can design your perfect day out. 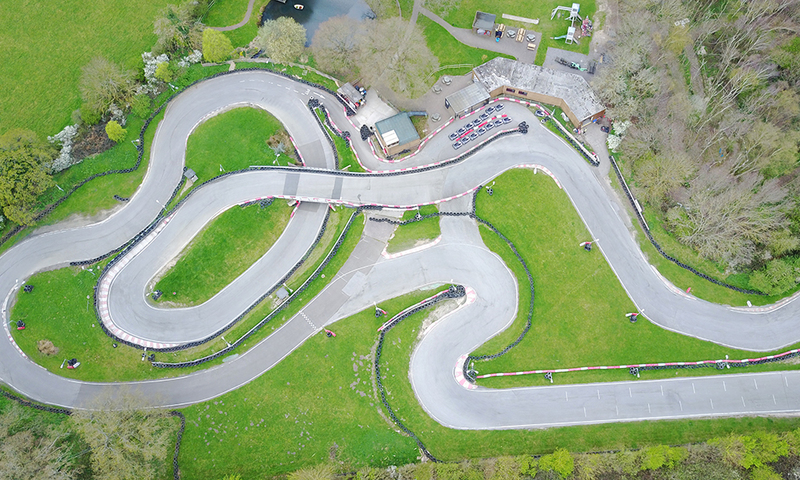 We've also got large self catering properties nearby available for hire - call 01273 858206.